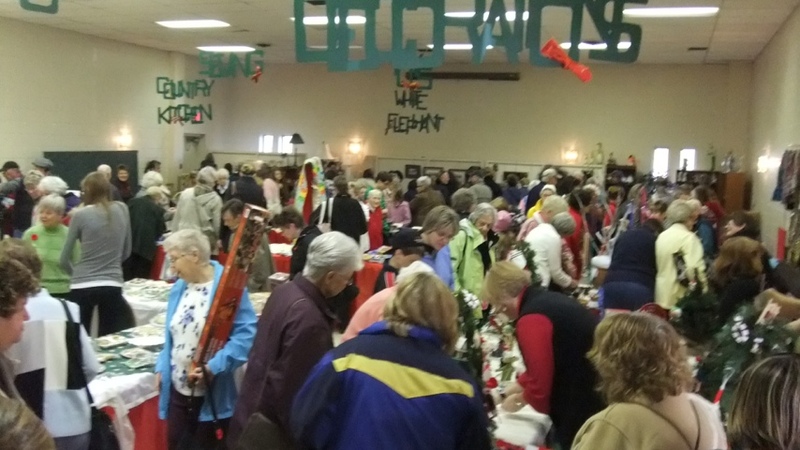 The days leading up to St. George’s annual Christmas Bazaar are always exciting, and a little busy. The ovens are baking up goodies, the last stitches are being completed on sweaters, and the labels attached to homemade jam. It takes a small army of volunteers to get the hall ready and setup for the big day. It is very exciting because folks have been preparing for many months for those doors to open on Saturday at 10 am. We think it is the best bazaar in Georgetown. Don’t miss it!